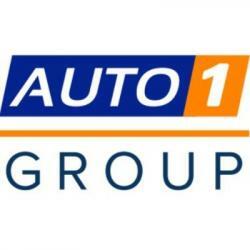 Founded in 2012, AUTO1 Group is now Europe’s leading car trading platform. 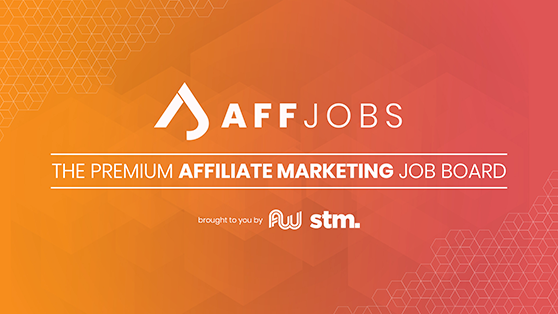 As an independent multi-brand platform, AUTO1 Group is aimed primarily at the used car trade and offers over 55,000 professional partners the opportunity to access a diversified portfolio of more than 40,000 vehicles. By connecting buyers and sellers through technology the company enables dealers and consumers to trade seamlessly throughout Europe. The company’s well-known brands are AUTO1.com, wirkaufendeinauto.de and Autohero. AUTO1 Group matches supply and demand for used cars in over 30 countries. In 2017 the company sold more than 420,000 vehicles and achieved revenues of €2.2 billion.